Selecting The Right Label For the Task is Vital! As buying and selling online becomes ever more popular with the consumer, it is important that e-commerce websites are selecting the right printed labels that give the most accurate and favourable impression of their company and brand possible. Customising the design of your labels online is easy with www.stickylabels.com, ensuring you can select the right look for your product and company. Design options for address labels include rectangular labels, circular labels and full-colour labels. Available in different sizes and with a range of colours and fonts to choose from, the rectangular designs look sleek and professional. 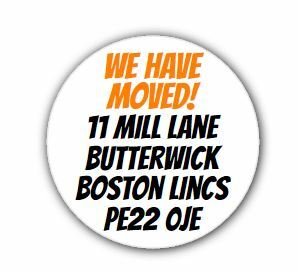 The circular labels are a great option for those looking for something a little different and quirky and also come in a range of fonts and sizes to decide between. The full-colour labels are available in both rectangular and circular format, with a variety of sizes, colours and fonts to select, including the popular choices of glossy white, blue and gold. 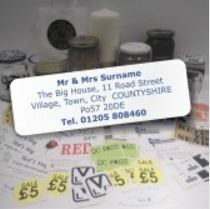 Address labels from www.stickylabels.com also offer the ability to customise your labels further by adding your company’s logo or other extra text and designs. 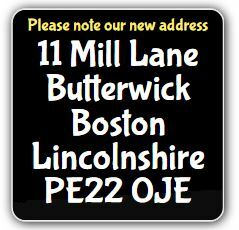 As well as being able to select the look and feel of the address label, it is also important to use one that has a pre-printed return address in case a package is not able to be delivered. Waterproof labels are also a must, as when sending parcels out to customers it is integral to do everything possible to ensure that the package arrives on time and intact. Both are offered with all address labels available at www.stickylabels.com. As the electronic marketplace continues to expand and take over from the high street, it is vital for e-commerce websites to recognise the importance of printed address labels to enhance their brand and ensure that all packages arrive safely and swiftly.